On Tuesday, Mattel released the “Justice League” Barbie Signature Mera doll, and its packaging included a synopsis for “Justice League” that centered on Wonder Woman instead of Batman. The original synopsis, however, centers on Bruce Wayne gathering a group of heroes with his new ally, Diana Prince. “Wonder Woman” has received critical and commercial acclaim since its release in June. It just crossed the $400 million domestic box office benchmark and has grossed almost $800 million worldwide. 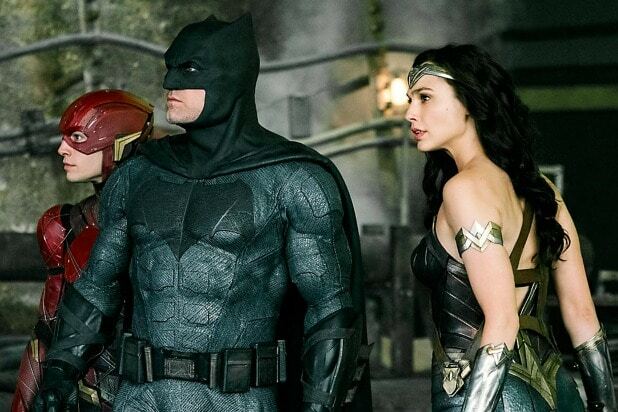 See Justice League's latest POWER MOVE. 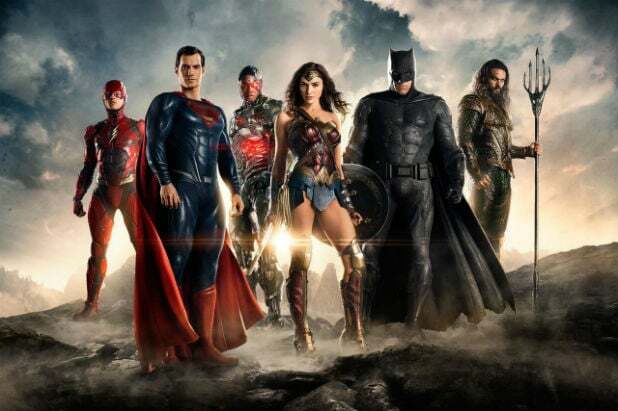 “Justice League” is directed by Zack Snyder and stars Ben Affleck, Gal Gadot, Henry Cavill, Ezra Miller, Jason Momoa, Ray Fisher, Amy Adams and Amber Heard. It will hit theaters on Nov. 17. Check out the Mera doll packaging below.